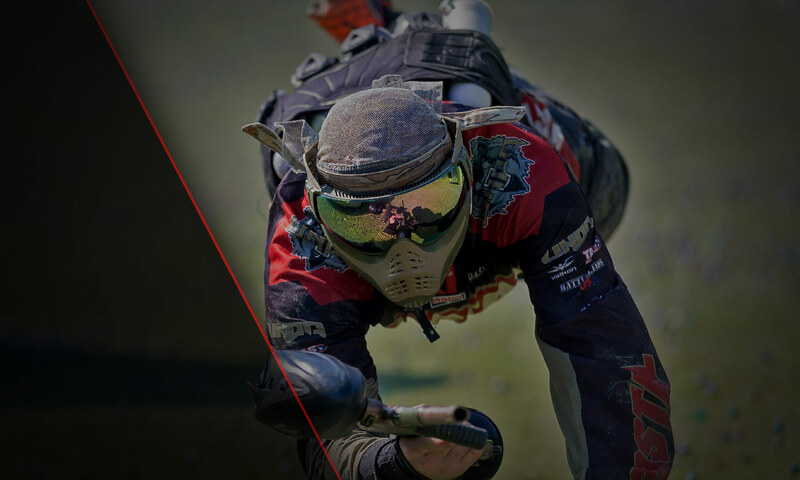 Affordable, competitive, unforgettably fun paintball tournament series traveling the midwest and mid-south regions. 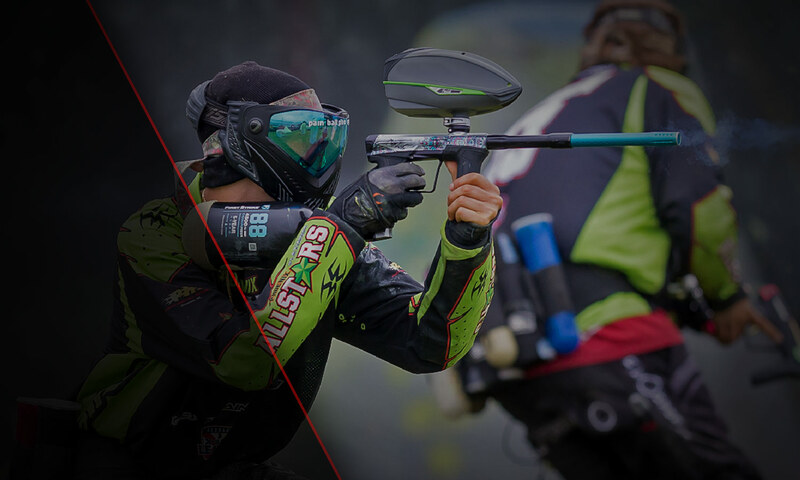 MSXL is America’s favorite regional paintball series. 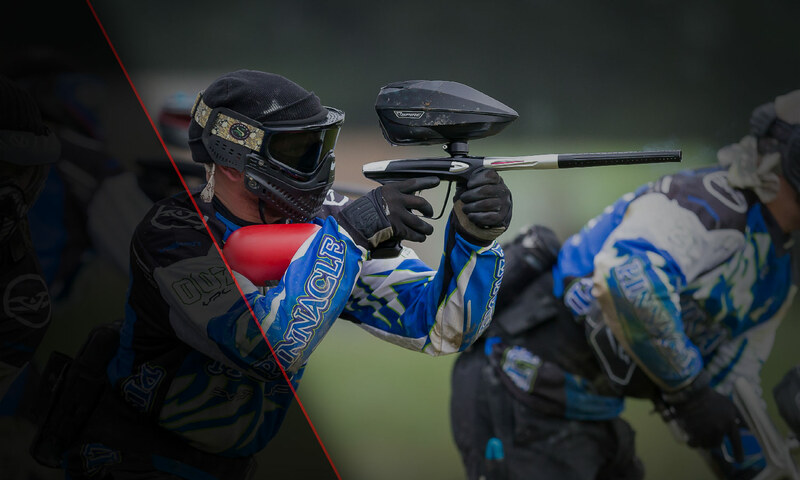 Compete for cash and other prizes against dozens of teams in a fair, exciting and professional atmosphere. 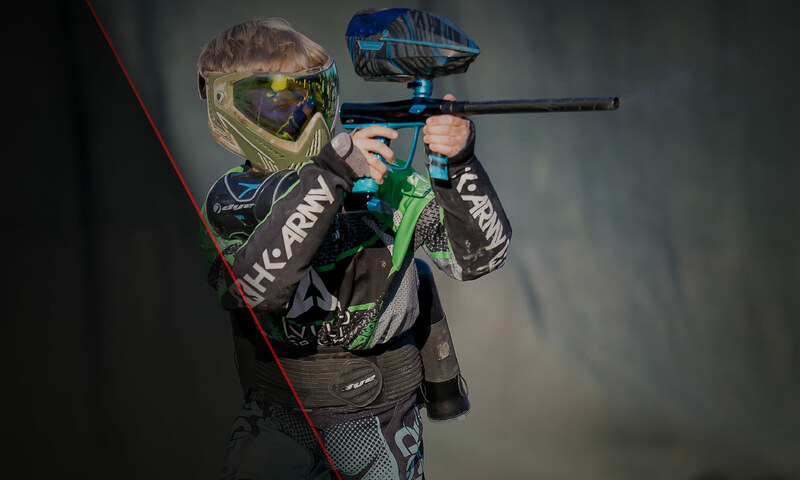 Now Featuring 5 Events and New Venues! 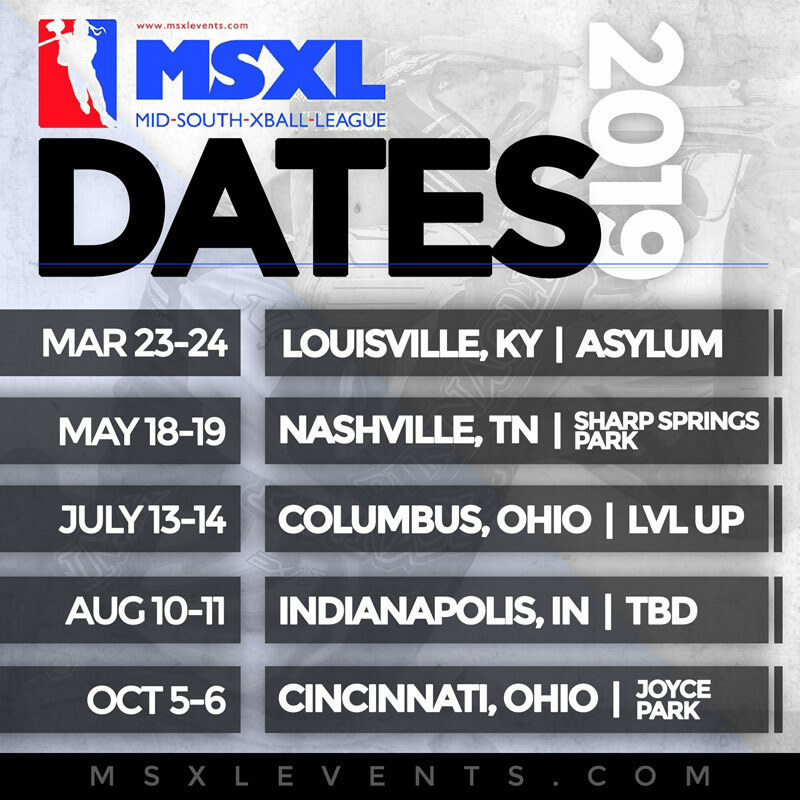 Use the contact form below to contact MSXL – we will get back to you ASAP!